Great fun happens in our collaborative spaces. The Seattle Collaborative Space Alliance (SCSA) organizes a Seattle Coworking Week to encourage everyone to visit as many Seattle Coworking spaces as possible. For 5 spaces visited everyone earns a free SCSA coffee mug! Various spaces in Seattle will be hosting special workshops, open houses, and free visitor days. 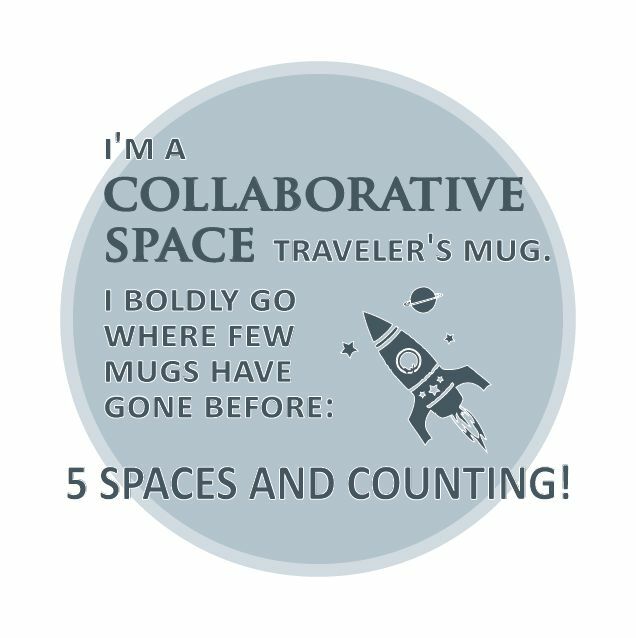 Just visit, check in on Four Square or facebook or any other APP, post a picture on facebook how you High Five someone in the space to earn your mug! Here is a map of all the spaces! Get updates and follow all the Seattle Coworking Week action on Twitter at #SEAcoWeek and CollaborativeSpaces website!